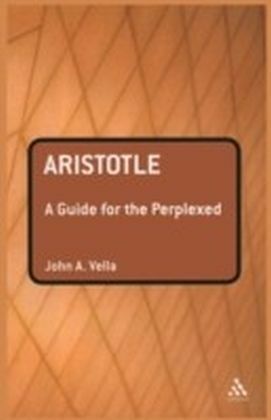 Bertrand Russell was one of the greatest philosophers of the twentieth century. 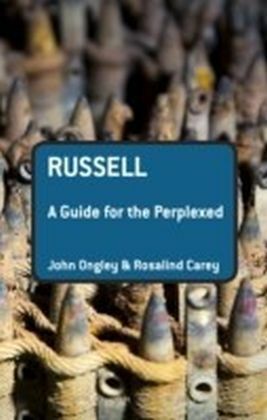 Over his professional career of 45 years Russell left his mark and influence in many domains of intellectual inquiry. 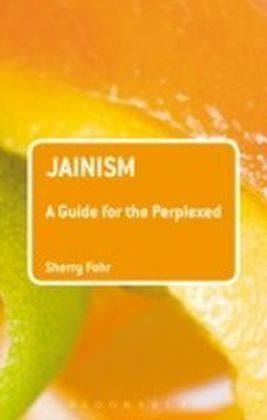 This includes the foundations of mathematics, the philosophy of science, metaphysics, the theory of knowledge, the philosophy of language, education, religion, history, ethics and politics. 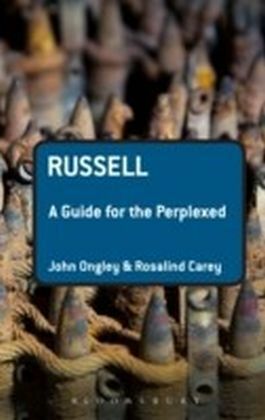 In Russell: A Guide for the Perplexed, John Ongley and Rosalind Carey offer a clear and thorough account of the work and thought of this key thinker, providing a thematic outline of his central ideas and his enduring influence throughout the field of philosophy. 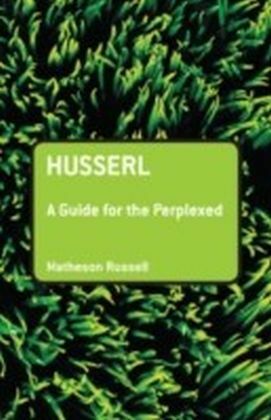 The authors lay out a detailed survey of Russell's academic, technical philosophy, exploring his work on logic, mathematics, metaphysics, language, knowledge and science. 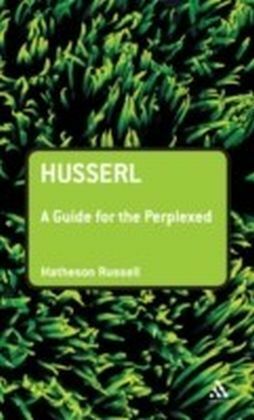 This concise and accessible book engages the reader in a deeper critical analysis of Russell's prolific philosophical and literary output.